Amanda Rawson Hill grew up in Southwest Wyoming with a library right out her back gate (which accounts a lot for how she turned out.) She earned her bachelor’s degree in Chemistry and now lives in Central California with her husband and three children. 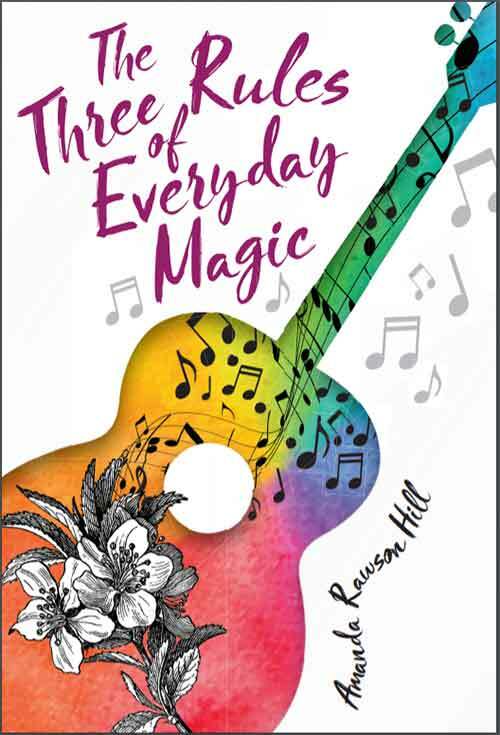 Her debut MG novel, THE THREE RULES OF EVERYDAY MAGIC, releases September 25 from Boyds Mills Press. 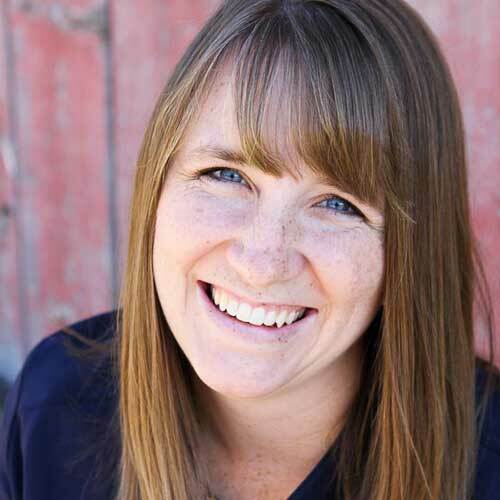 For Pitch Wars 2018, Amanda Rawson Hill is co-mentoring with Cindy Baldwin.